You should not compete in databases below your playing strength! Leaders winning percent is 50%+point lead*Neil's number for this lead. Add 2 for each checker more than 1 on the ace point. Add 1 for each checker more than 1 on the 2 point. Add 1 for each checker more than 3 on the 3 point. Add 1 for each gap on the 4, 5 and 6 point. 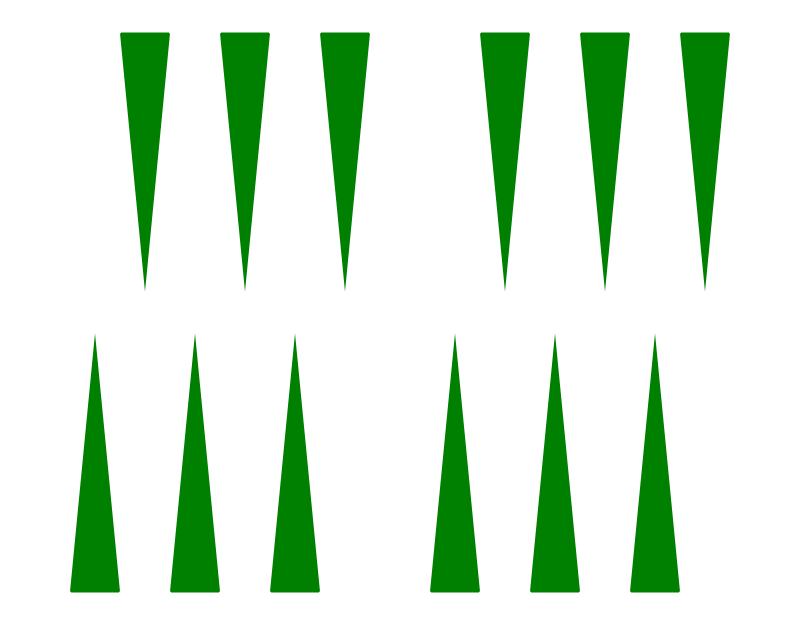 Increase the count of the player on roll by one-seventh (rounding down). A player should double if his count exceeds the opponent's count by no more than 4. A player should redouble if his count exceeds the opponent's count by no more than 3. The opponent should take if the doubler's count exceeds the opponent's count by at least 2. This is a playable folder of positions! You need to have played the accompanying challenge once before you can browse the positions! Click on the football button at the bottom to start. Less than 0.1 equity error. You can spread the word about this site to your friends at your local backgammon club or in local forums and with some luck your country will rise to the top! 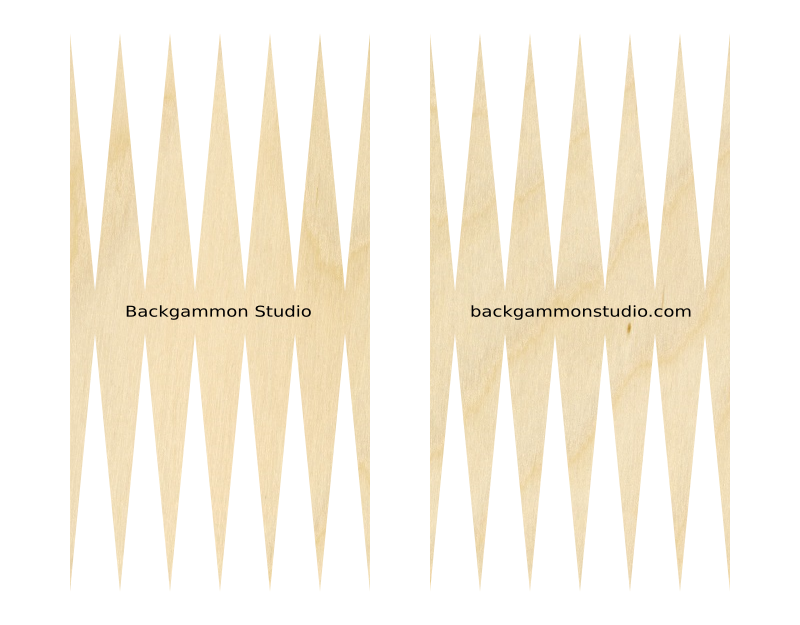 You are now looking at the home screen on Backgammon Studio. 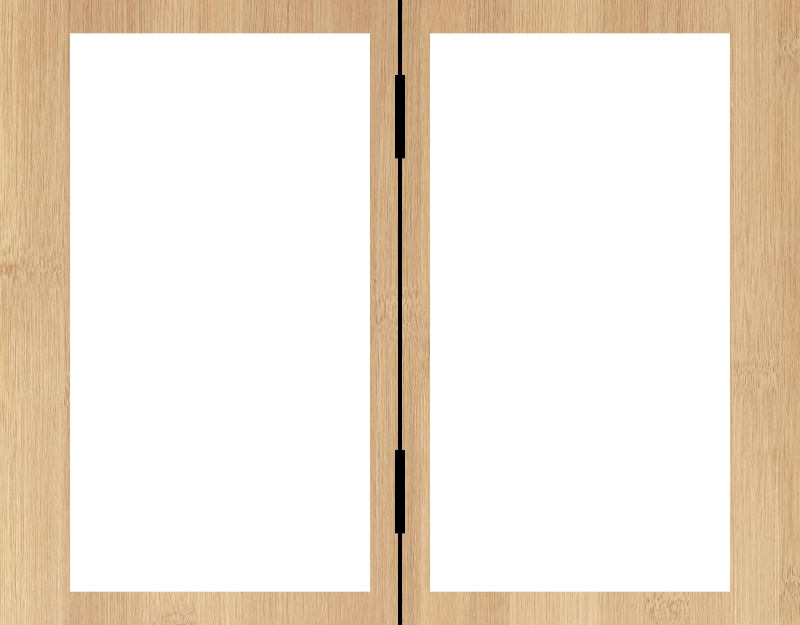 The default version is a lighter version where most of the content is hidden away in the menu system (top left corner). You can configure this home screen in many wonderful ways by the cogwheel icon in the bottom left corner. You can also switch to different homescreens and menu systems and also change many other parts of Backgammon Studio in the settings that you can access in the top right corner. This is not sent to your opponent but is a personal note. You can send an email notification to your opponent to let your opponent know that you are ready to play the tournament match. If your opponent does show up please abort any match you are playing in order to give the tournament match priority! If you poke all your opponents and then leave or start a new match this is considered abusing this feature. You should soon receive a registration email in your inbox. Check your spam folder if you don't see any. You can also try with a different address in case this one has issues. To avoid a typo in your email copy&paste it from your inbox. Make friends with this player. Add/edit a private note about this player. Open a private chat dialog (if friend). Show statistics for this player. Show past matches against this player. Both you and your opponent need to have enabled the 'Allow match poke' email flag.